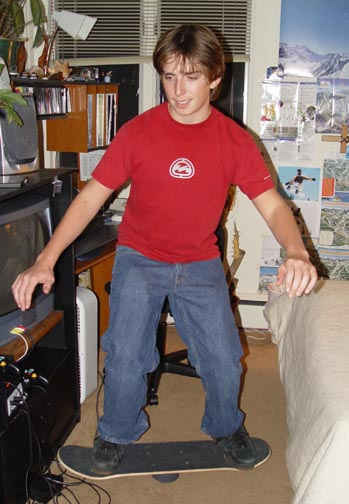 Practice your riding at home with a balance board as shown in Photo 1. 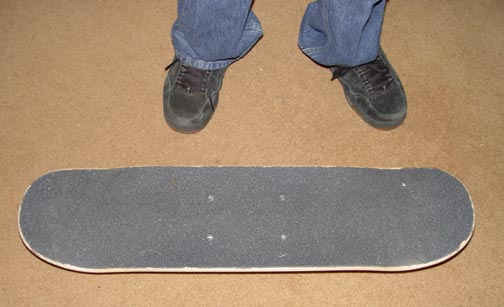 Photos 2 and 3 show different views and uses of the board. 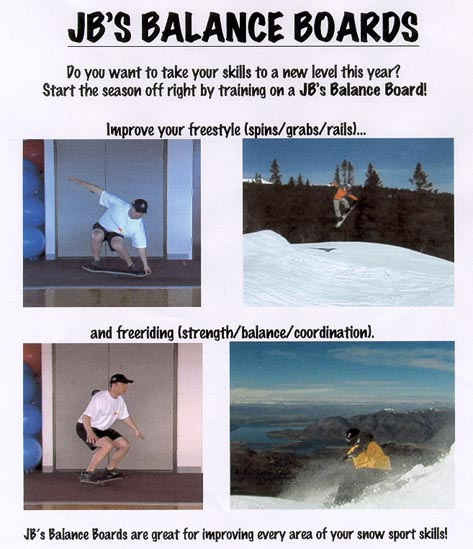 Email to jbsboards@hotmail.com or call 720-220-8505 for more info.